The ubiquitous freshwater insect group the stonefly (or Plecoptera) have out lived the dinosaurs by 65 million years. Amazingly, stonefly origins date back to the Permian Period and the super continent Pangea 250 million years ago. Still common throughout our rivers and lakes the juvenile or larval stage is aquatic and is generally present during the winter and spring months. 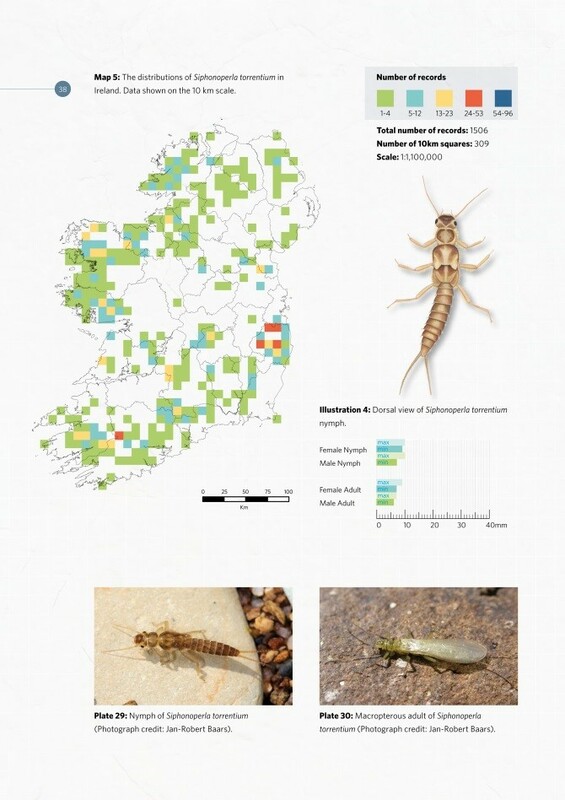 The majority of the Irish stonefly live for one year, but unlike the dinosaurs they only reach 6 to 10 mm in length. However, one of the larger stonefly species in Irish waters, Perla bipuncata (my nomination for the title ‘Tyrannosaurus rex of the aquatic insects’), can reach the gigantic size of 33 mm and live for over three years. Stonefly also exhibit some amazing behaviours, one of which is the technique to find a mate. This behaviour, known as ‘drumming’, involves the adult male hitting its abdomen against vegetation or bankside substrates and listening for a similar reply from a female. The female remains stationary, with the male moving, regularly stopping to ‘drum’ until the pair meet and mate. Maybe dinosaurs did something similar? 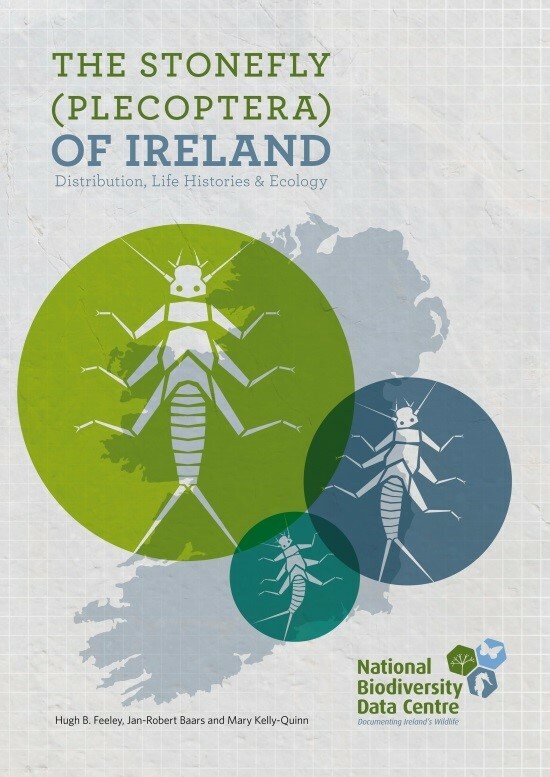 More information on Irish stonefly can be found in my new book: ‘The Stonefly (Plecoptera) of Ireland – Distribution, Life Histories & Ecology’. Available to purchase here. Authors: Hugh Feeley, Jan-Robert Baars and Mary Kelly-Quinn. Illustrator: Aoife Quinn.